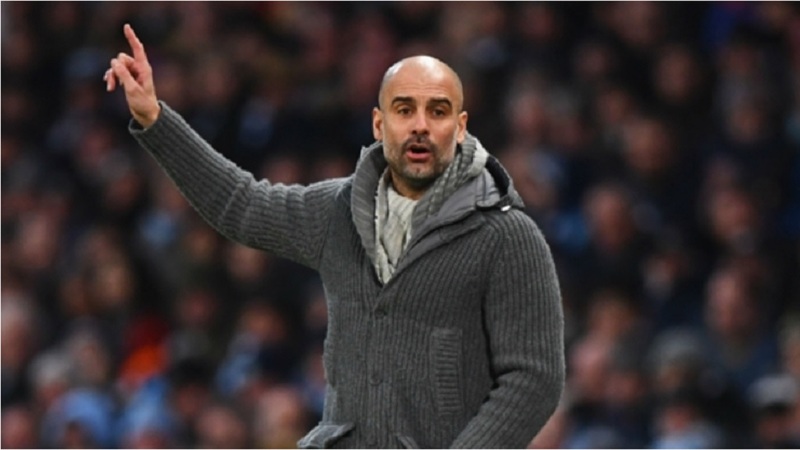 Having already claimed the EFL Cup in February, Guardiola's side reached the FA Cup final last Saturday by beating Brighton and Hove Albion, and they are locked in a battle with Liverpool for the Premier League title. "Manchester City in the last few years have been in to try to win everything," the Spurs boss told a news conference. "They have a very good squad and he [Guardiola] is one of the best managers in the world. If one team is able to win everything, it is Manchester City." 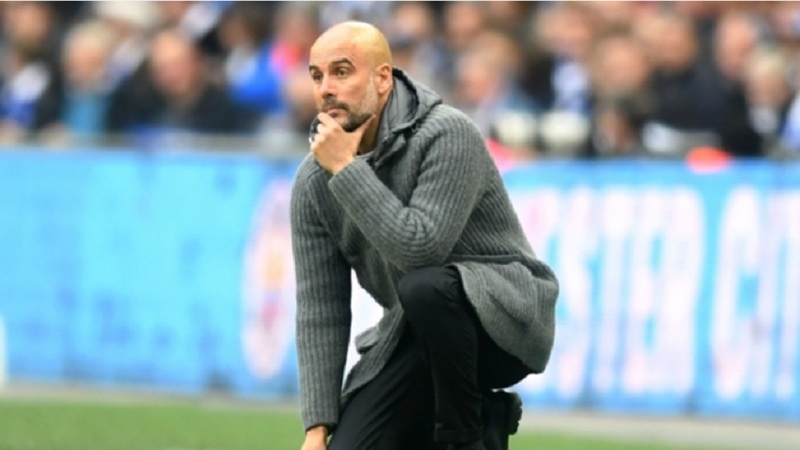 Pochettino thinks City's work rate is the main reason they are so tough to beat, having criticised his players for lacking such quality in recent Premier League defeats to Southampton and Burnley. "Everything they are achieving is because they match all opponents in aggression, they run the same and then they have unbelievable quality," he said. "If we are not able to match Southampton in desire, we are not capable of matching Burnley, you need massive talent, so you don't need to run, to fight, because every time you take the ball you are going to score. If not, it's impossible. "Today, the balance between teams is close. The first thing you have to do is run. They are aggressive, they fight for every ball and, today, that is football. 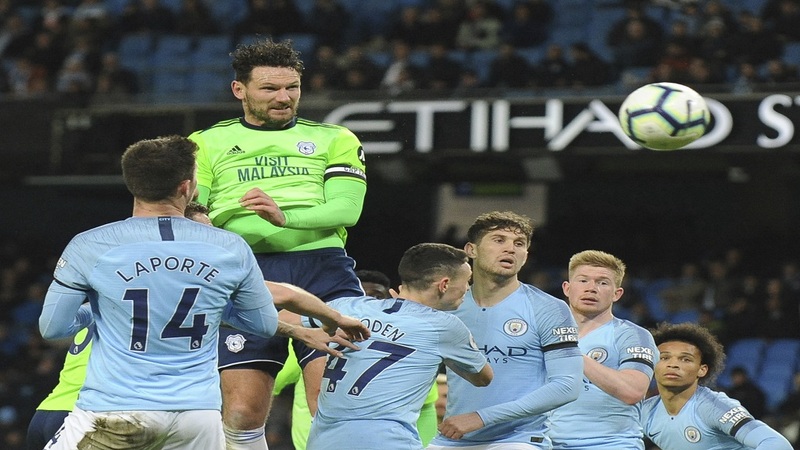 Manchester City, their strength is not the quality, it's first of all the desire and the will to fight to match all the opponents and then, because they have unbelievable quality, they win more than they lose." 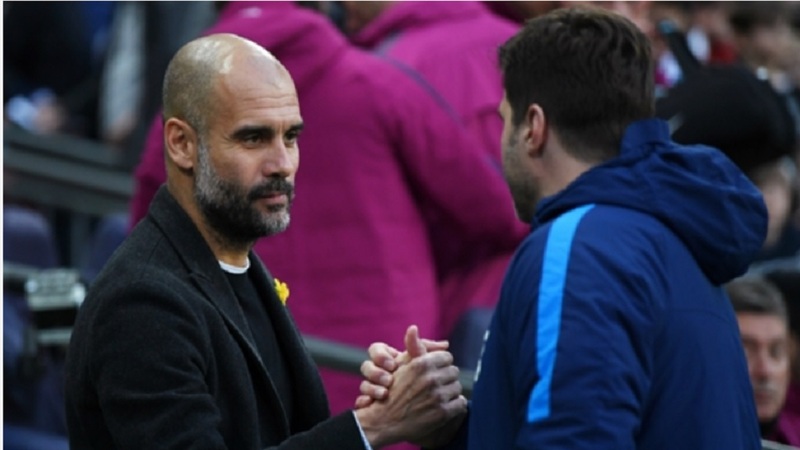 City's team has changed significantly since, while 10 of the 11 players to start for Spurs that day remain at Pochettino's disposal, the exception being Kyle Walker, who moved to the Etihad Stadium in 2017. "I think it shows the evolution of different teams and clubs," said Pochettino, who admitted Tuesday's game will be one of the most important of his coaching career. "Of course, for me that victory is in the past. Manchester City are doing fantastic. They are clear favourites to win the Premier League and the Champions League and in the final of the FA Cup and won the EFL Cup. "It's not important what happened in 2016 - it's a completely different competition."